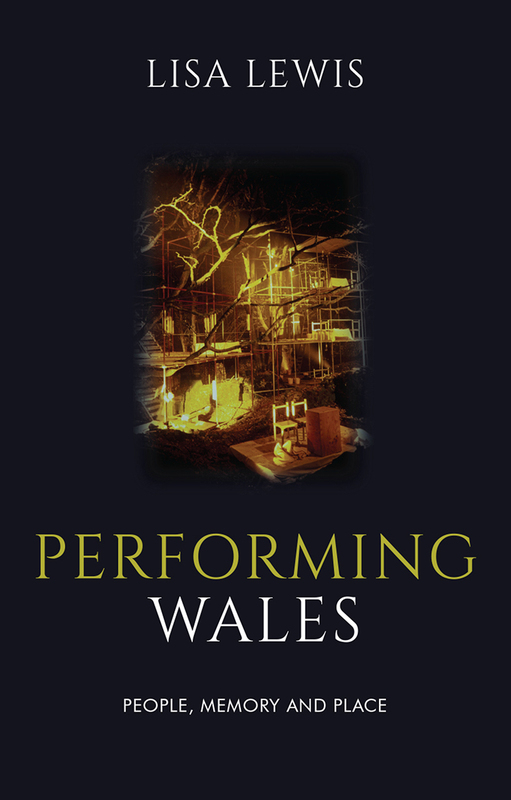 Combining ideas from the field of performance studies with examples of Welsh culture that can be analysed in terms of performance—the museum, heritage, festival and theater—this book explores the way in which such cultural performances contribute to a shared sense of identity among participants. The discussion locates performance as a general and unifying function of Welsh culture, one that both reveals and sustains distinct relationships between people, memory and place. In arguing that the performative drive in Welsh culture, or performance as poiesis (as cultural construction), is responsible for the creative scope of Welsh culture, the discussion examines how performance in specific contexts mediates questions of identity, how it reveals reflections of ourselves, and how it constitutes our remembrances of others and of history.